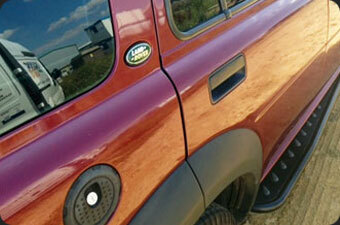 Stemming from a passion of all things automotive, Chris Bishop started working with Land Rovers® in 1992. 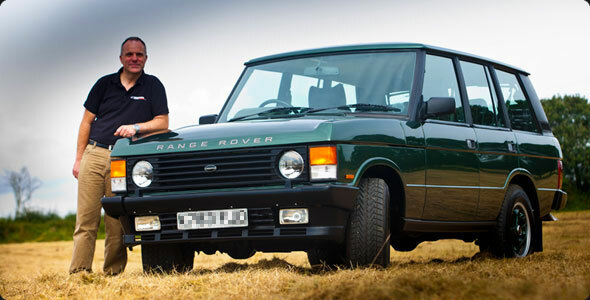 Over the next 20 years Chris Bishop has amassed a knowledge of all things Land Rover®, modern, classic and bespoke. With a commitment to quality workmanship, customer service, clarity and fair pricing Bishops 4×4 can offer the Land Rover® and Range Rover® driver a true one stop shop. 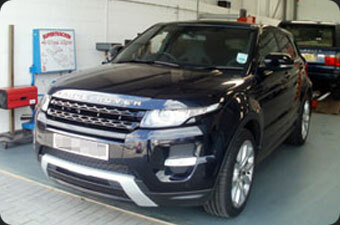 Bishops 4×4 of Peterborough carry out any Land Rover® and Range Rover® service using manufacturers service schedules. Genuine Land Rover® and Range Rover® parts are used on all servicing and repairs to preserve your manufacturer warranties.